Bricks & Minifigs was founded in Portland, Oregon, in 2006 and now operates 29 franchised stores across the U.S. and Canada. 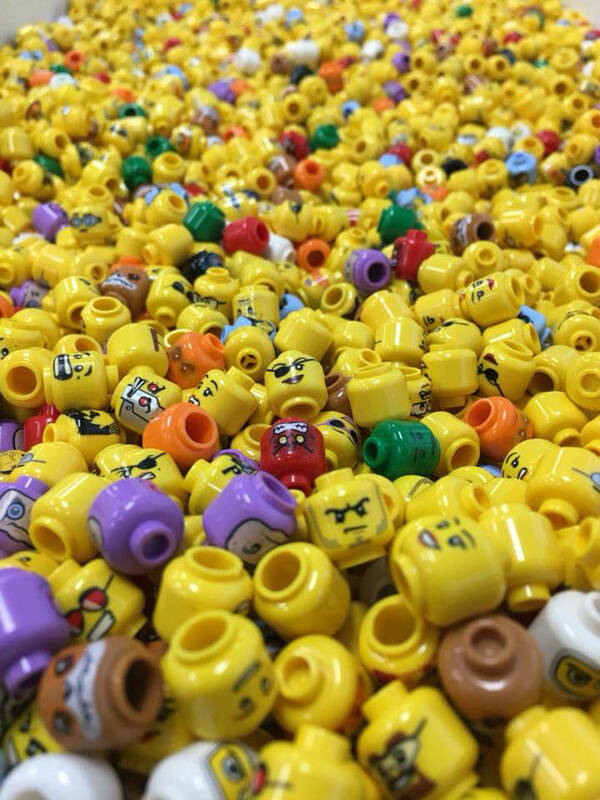 Bricks & Minifigs, a store specializing in new and used LEGO sets, bulk bricks, and mini-figures, is celebrating its grand opening on Saturday. The store, located at 607 SE Everett Mall Way, Suite 6C, Everett, will also have event space for parties. It’s the first store opened by franchisee Brad Bergman, a resident of the Bothell area. Bricks & Minifigs was founded in Portland, Oregon, in 2006 and now operates 29 franchised stores across the U.S. and Canada with another dozen planned to open. Bricks & Minifigs, a store that specializes in Lego sets and mini-figures, is celebrating its grand opening in Everett this week.